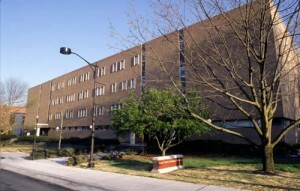 The Department of Anthropology is located in the Graham Building, Room 426. Looking for someone in particular? View the list of Faculty. Find us on the UNCG Map!